October is National Cyber Security Awareness Month, sponsored by the US Department of Homeland Security. This annual campaign raises awareness on the importance of cybersecurity. In today’s online age, the number of threats to businesses and their customers increases every day. Almost daily, more information about cyber attacks makes its way into headlines. These attacks range from sensitive information such as credit cards stolen from companies to claims of movies being stolen from production companies such as Disney. Yet, big business is not the only target. 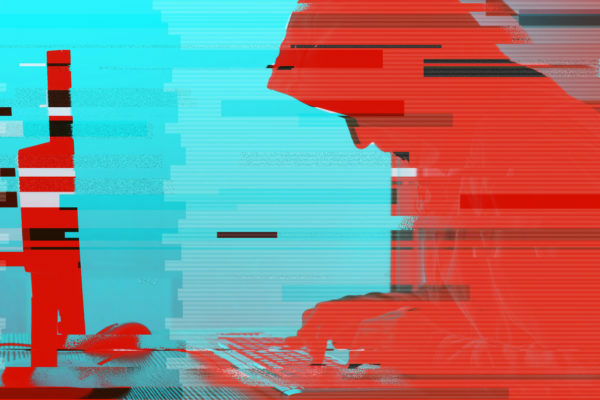 About 43 percent of cyber attacks target small business, and 60 percent of these small companies go out of business within six months of a cyber attack. So why is cybersecurity important? “The threat of data leakage via unmanaged devices is serious,’ says Eduard Meelhuysen, head of EMEA at Bitglass. ‘But having a culture of restricting staff access can actually make an organization more vulnerable, not less.” Companies are attacked due to employees misusing company systems far more regularly that one would expect. Creating a security culture within a company is all about training and awareness. Hackers constantly find new ways to access information, which is why constant awareness of threats is so important. Individuals face the same effect of cyber attacks and may receive less training on how to protect themselves from cyber attacks. Cybersecurity procedures should be treated just as important as health and safety procedures have been. It’s important to be aware of the risks and threats you might face in cyberspace, but that you also take steps to protect yourself and your data. Business transparency is the practice of making all company information available to the public. This can include anything from data to revenue to future plans, but the bottom line is that it’s available to everyone — customers, business partners, and employees. While transparency isn’t a new concept in marketing, its popularity continues to increase. In 2014, 68% of consumers said that business transparency was important to them. Just two years later, that number had jumped by 26%. Business transparency is becoming more of a priority for consumers, meaning businesses are starting to take a long look at shifting over to a transparent business model. If you choose to offer more transparency to your customers, it might start off with the feeling that you’re airing your undergarments to the public. However, transparency has the potential to work miracles. In fact, a whopping 94% of consumers say that company transparency affects their likelihood of buying a product. Truth is, consumers are tired of being treated as “targets.” Business transparency shows your customers that you value them as humans and not as dollar signs. One of the most well-known successes of a company utilizing transparency is McDonald’s Canada’s ongoing campaign, “Our Food. Your Questions.” The campaign aimed to debunk rumors regarding the quality and production of their food. The company has answered over 42,000 questions and increased customer trust by 46% since its launch. Buffer went even further. Company transparency is such a core part of their values that they’ve even received some backlash. The company makes all of their information, from salaries to code to emails, open to the public. The result? An increase in revenue by one million in less than a year. Other than the initial shock of baring it all for your customers, transparency marketing is one of the easiest ways to turn first-time customers into long-time returners, especially for small businesses. It builds the reputation of your company at no extra cost or manpower. Making company practices accessible and visible to customers develops brand loyalty and distinguishes you from the masses. Consumers today are slow to trust, so making information available to them from the get-go establishes rapport and assures them of your authenticity. Social media marketing, or SMM, is a form of Internet marketing that involves creating and sharing content on social media in order to achieve your marketing goals. This includes posting text and image updates, videos and other engaging activities. These may include tools such as a hashtag, which drives audience interaction and engagement. The use of social media in marketing has brought new consumers to businesses by expanding their audience and directly targeting the audience on platforms that they use every day. Gathering data will allow you to pinpoint exactly what the consumer wants and how to engage their social media. When marketing is introduced to social media, consumers automatically participate subconsciously, which then drives sales for a business. Great content and a consistent brand image are what will drive your social media marketing. 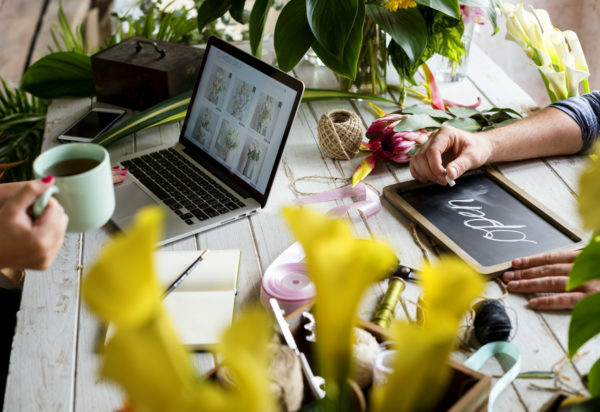 By staying consistent with your brand and other forms of marketing, consumers will be able to retain your products and relate it back to your business’s core identity. Social media marketing is effective whether the company acts alone or has collaborated with others. In 2015 emojis became a trend among social media users. Brands picked up on this trend and started to use the emojis as well. Taco Bell, who has an interactive social media presence among the youthful demographic joined in on the trend. Users simply had to tweet at Taco Bell with taco emoji and another of their choice, and the brand would tweet the user back with a humorous mashup of the two images. Other companies such as Urban Decay used Pinterest to get users excited about a new makeup collection by creating a contest on the social media site where the winner would win tickets to the sold-out music festival Coachella. Social media marketing has become a powerful marketing tool due to the usage among its target audience and growing youth population. It is an advantage to businesses on staying up-to-date with its audience, but also increase sales as well.